You can never be too careful about the state of your oral health these days. 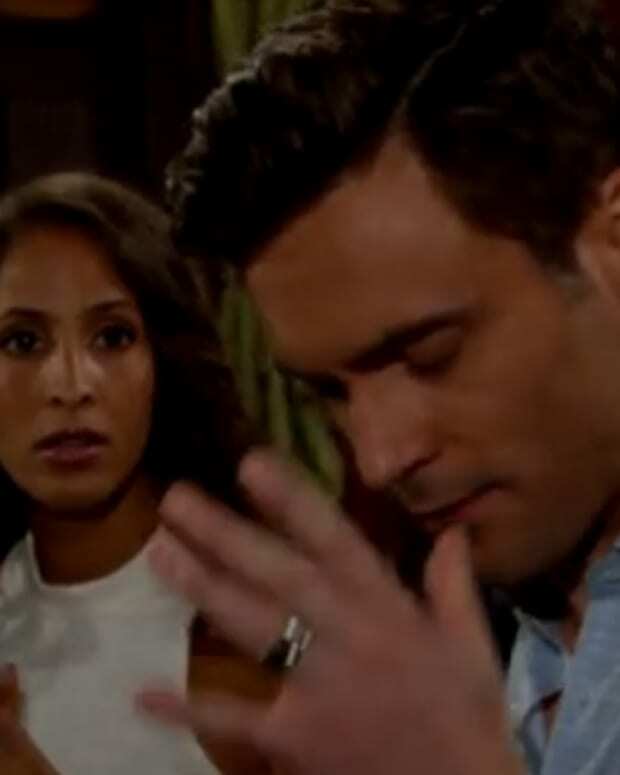 Being the good Samaritan that she is, Hilary (Mishael Morgan) decides to floss Cane&apos;s (Daniel Goddard) teeth with her tongue today on The Young and the Restless. Watch a sneak peek after the jump!